My Creative Time: 46th Edition Release Blog Hop! GOOD MORNING my sweet friends & welcome to our 46th edition release blog hop AND sale!!! There is SOO MUCH TO SEE, so we are going to get right to it!!! ALL of the sneaky peeks of these NEW AMAZING sets are available NOW for purchase HERE! Don't forget to use the code AUGUST2015 to get a discount off of your entire purchase! Sale applies to "in-stock" items only! Sale will end on Friday, August 28, 2015 at 11:59 pm PST! Our 150 shoppers came through already! If your invoices are #16948 - #17098 then you were one of the LUCKY ones to receive this in your package! If you are still interested in this set, it is available HERE for purchase! Now….here is our NEW 46th Edition Release….MY FAVORITE release to date! Next up in this FUN blog hop is the OH SO TALENTED Miss Brigit! Visit here blog HERE!!! ALSO, DON'T FORGET our sale starts RIGHT NOW HERE! Use the code: AUGUST2015 to receive a discount off your entire purchase! This sale applies to "IN-STOCK" items ONLY. This sale will end on Friday, August 28th @midnight PST. Happy HOPPING & SHOPPING my sweet friends! P.S. 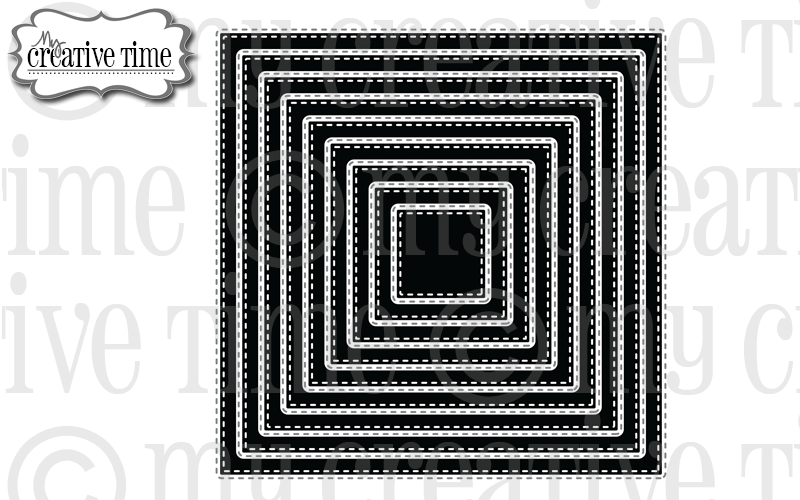 Now onto the LUCKY winner from yesterday's sneaky peek HERE! WOW! what a great idea…bamboo embroidery hoop. Your shaker card is really neat, love the colors and this stamp/die set is awesome. P.S.S. UPDATE ON A PRODUCT!!!! Super CUTE release Emma! Of course, I just had to it to my MCT collection! Fabulous projects and great inspiration by the DT!!! Wow Emma love this new release!! Can't wait to see what your DT has creatived!! And just like that the race is onto get our freebie!!! A whirl wind week of great cards an halloween fun!!! 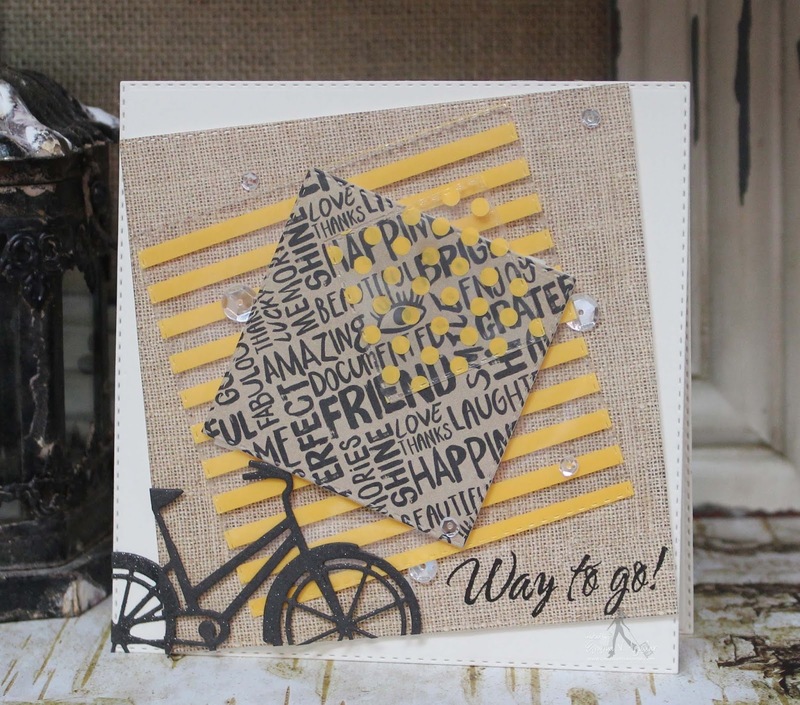 Such a fabulous week of inspiration, Ms. Emma...and today's finale cards are simply amazing! Awesome release in every way! Excited to have some of these gems join my collection! 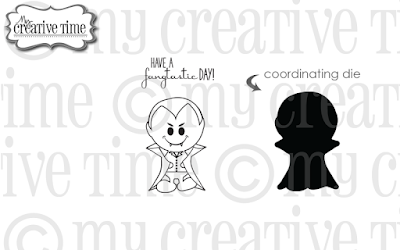 WooHOOO - got my order in asap and didn't see Fangtastic in the store yet, so excited to get that little guy! 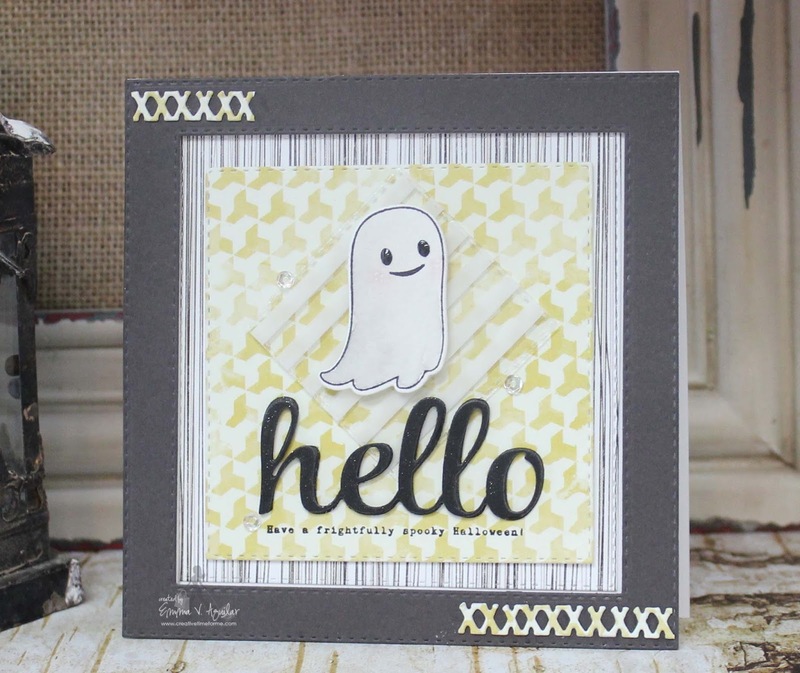 Now off to check out the awesome design team blogs...this has been such a fun release and I can't wait to get my spooky critters and my fall friends too!!! Emma, you have done it again!! This release is just too cute and I can't wait to get my order. You continue to amaze me with every new release. I loved everyone's projects this week, you are all so talented. Happy Friday to you and your shipping dept. (aka Mom). 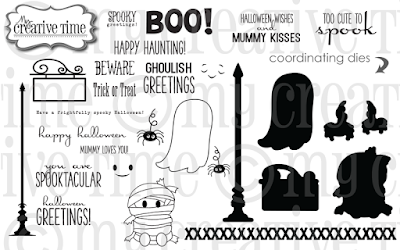 OMG Miss Emma what a Spooktacular and Funtabulous release got my shopping therapy session all squared away and feel like a million bucks so can't wait for my goodies to arrive.....I will however pack my patience LOL Loved everything you created to share for today thanks for all of your fabulous clever and creative ideas. YOU so ROCK!! What a fun release! So much cuteness for the holidays. Awesome release! 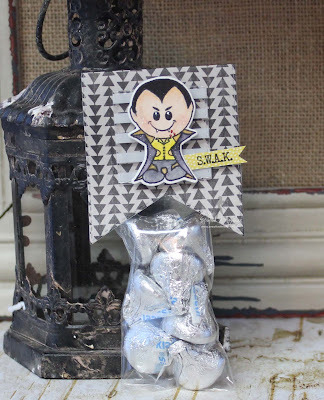 I am excited about creating halloween treats! OMGOSH ~ Emma!! Okay all of your projects are seriously AMAZING! I LOVE every single one of them and the color choices are my FAVS right now! WOW, WOW, WOW!! Thank you for having the BESTEST release ~ I seriously fell in love with this release! Again ~ ladies ~ you all ROCK! CONGRATS to the winners all week! You're right Emma.. Extremely cutsie! Love them! Super release Miss Emma!!! I have loved seeing your projects all week!! Hugs my friend!! how cute are these stamps! Love this release, and I am loving all of the projects! Super cute release, Emma. I also don't do a lot of cutesy cards, but I have need to make several now for children. This release will be perfect for that! Awesome release. Loved all the projects some very talented ladies. What a fun week Emma! Love this release!!! fun release. Several bases were covered - fall, Halloween, and summer. the cards were great. Got a lot of good ideas for future cards. Fun release. I can't believe we are already headed for Autumn and Halloween. Thanks for all of the wonderful inspiration. What a super awesome release. I love Halloween too ... so many items I must have. Thank you Emma for such a wonderful release!! Fun release. 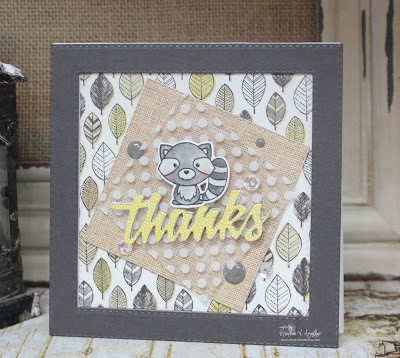 My fave is Fall Friends and the stitched square dies. I can't say enough good things about this release. LOVE IT! My wish list is piling up :) Love your card too. 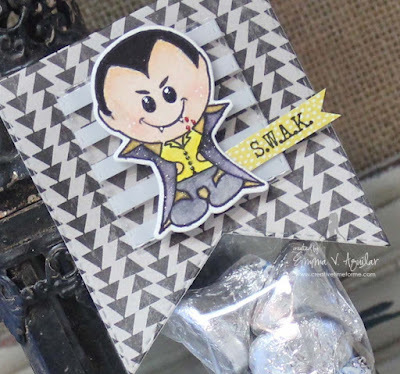 What fun papers and elements you used for your card. 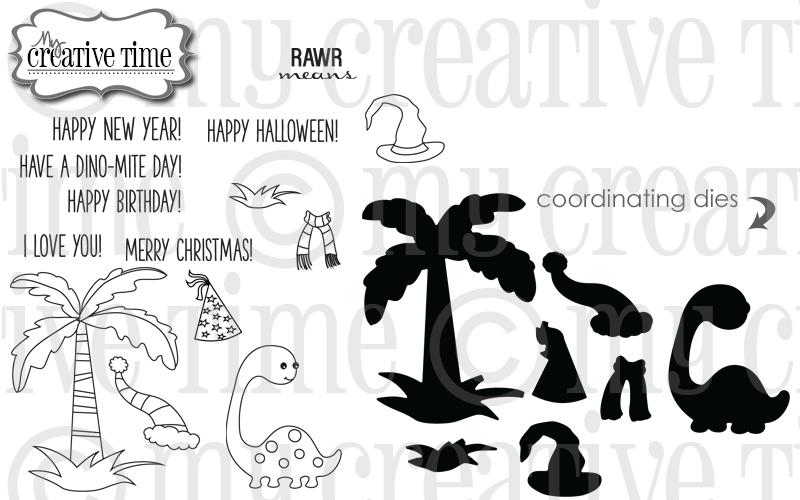 Thanks for the chance to win and to see all the fun creative ideas this week! Totally cute & Fun!! A super fun release Miss Emma! You are one clever lady and your cards are beautiful. Love the little vampire. Congratulations on such a successful release! Loved all of the creations this week. So many talented ladies. Loved the squares, fall friends and too cute to spook. Loved the dinosaur too! Loved everything. 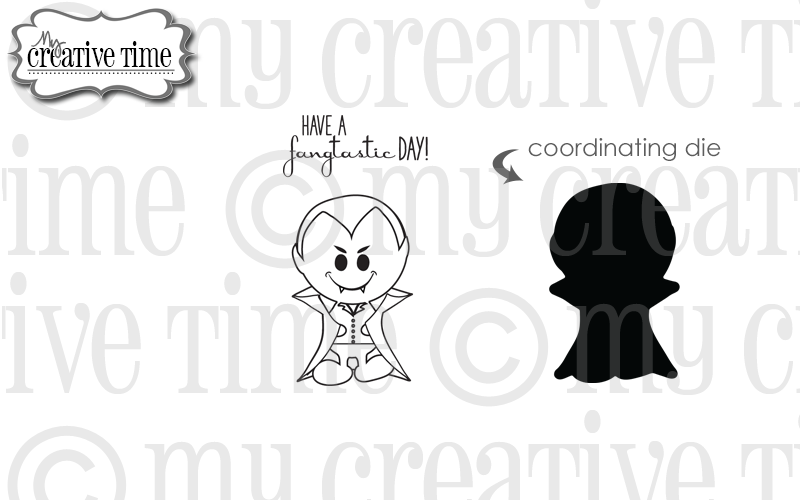 Your new creation today with the little vampire is just way too adorable! Love it. love love love all the fun projects this week Miss Emma! can't wait to play more with all the wonderful goodies from this release! The paper pack and acetate are great. All of your projects are super adorable. It amazes me how many projects you came up with. You and the awesome design team had so many great projects and ideas all week long...You all always do! This release is super cute! As always your card and release are super "fangtastic" Miss. Emma ;) Can't wait to get my order! All of your projects have been amazing this week,Emma!! You rocked this release!!! Super FAB release and AWESOME projects!! Congrats on another AMAZING and totally ADORABLE release! Fabulous release. Loved it all! Can't wait for my square dies to arrive. 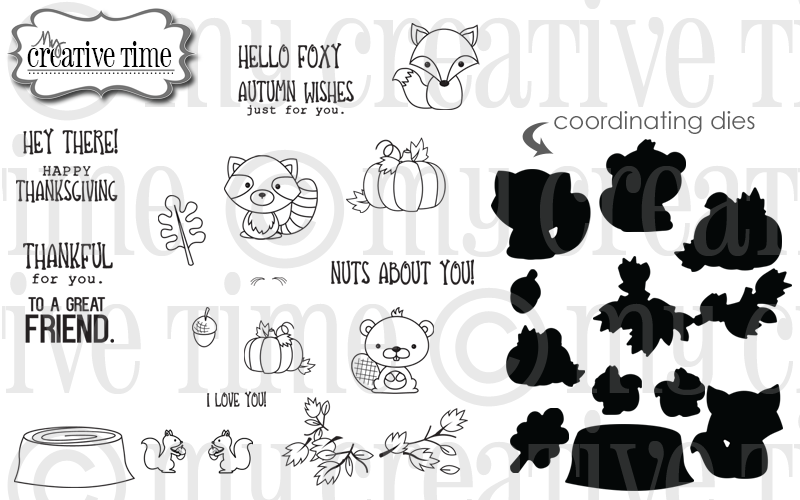 Fabulous release with so many fun designs! I am in love with the Too Cute to Spook set! 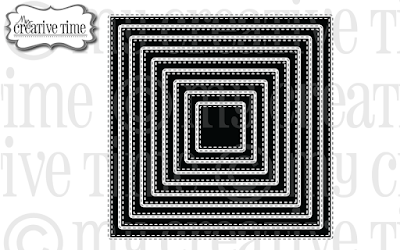 And the Stitched Square Dies Inside & Out are great... a must have! 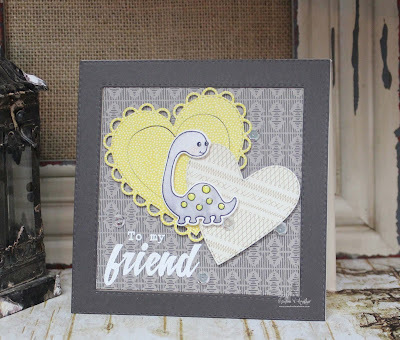 Lovin' the hop to see what the team has created with these fun stamps and dies! Another one of my favorite releases! So many adorable goodies and I am especially excited to get those stitched squares! Love this release! I think this is my absolute favorite release so far as well Emma; it is wonderful! Liked Fangtastic Day so much I ordered one already even though I was one of the first 150 but I have a friend I know will love it!!! Cannot wait to get my goodies and such awesome service - already got a shipping notice, woohoo!!!! Such a cute card.... you have a real talent. I am new to this blog and this line of stamps - BOY I am IMPRESSED!!! Love them - so cute and so fun!! Adorable images!! SO excited to check out the store and see more CUTENESS!!! Thanks for such a fun event and all the cute creations. Congratulations on a fabulous release. What a fabulous release! Thanks for all the inspiration! Have a great day! I just love all of the project you created, Emma! So adorable! Awesome release!!! Thanks for another wonderful release! Your cards are adorable. Thanks for sharing. Dracula is so cute with the kisses!! !